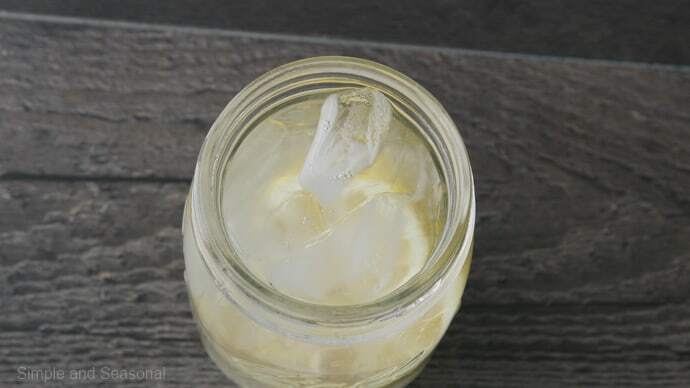 Make this refreshing state fair treat right at home! 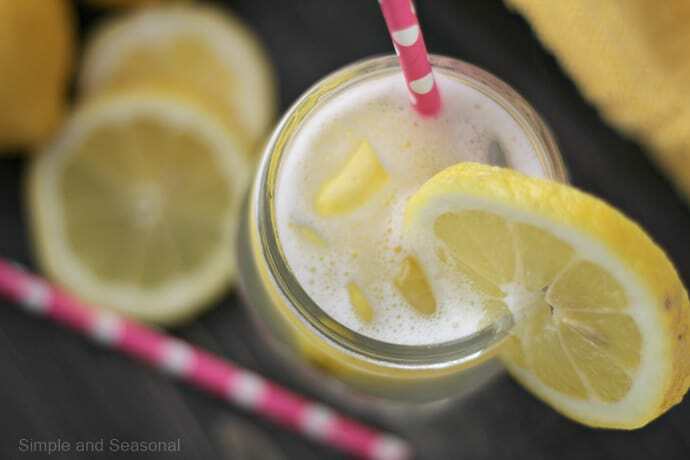 Lemon Shake Ups are the perfect drink for spring and summer. We are smack dab in the middle of lemon season and Spring is in the air. OK, maybe not everywhere, but at least here in SoCal we are. The birds have been singing outside my windows this week and we are having some gorgeous sunny weather! 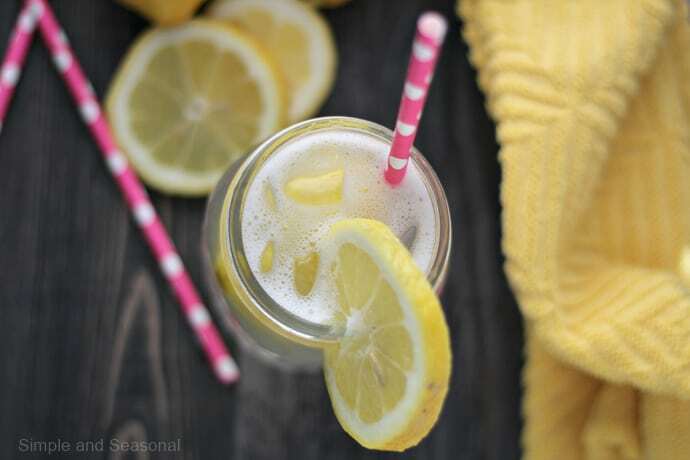 Lemons find their way into all kinds of recipes this time of year. My sister-in-law has a neighbor with a lemon tree that is loaded and dropping fruit like crazy. She was generous enough to bring me a bag so I could try something I’ve been wanting to do for a while now- Lemon Shake Ups. Until a few weeks ago, I’d never heard of a Lemon Shake Up. Some people call them Lemon Shakers and you may see them at the state fair as a Lemonade ShakeUp. Apparently they are HUGE in the Mid-West. Anyway, they are now a favorite in my house! 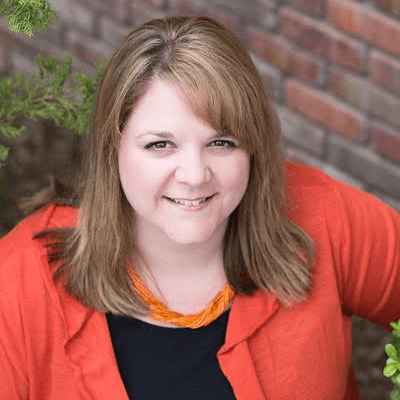 My lovely sister-in-law (Hi, Jamie! *waves*) sent me a pin from Gooseberry Patch to try. It’s such an easy treat and the kids love to help make them. 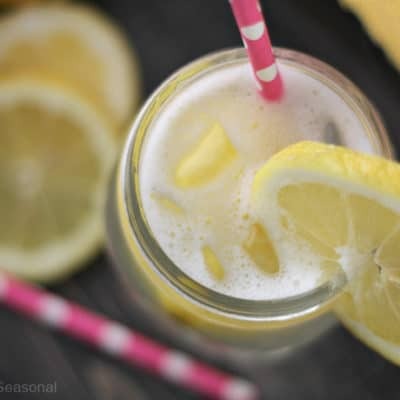 So if you’re feeling nostalgic for the fair or just have more lemons than you know what to do with, try a Lemon Shake Up! 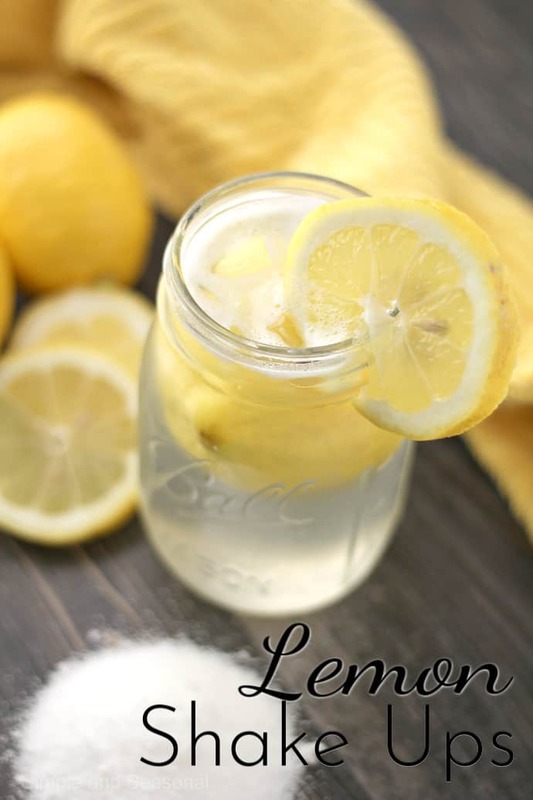 Squeeze the juice of a lemon into a quart sized mason jar, a shaker, or anything else you can fill and cover tightly. It just needs to be at least 16 oz. Toss one half of the lemon in with the juice. 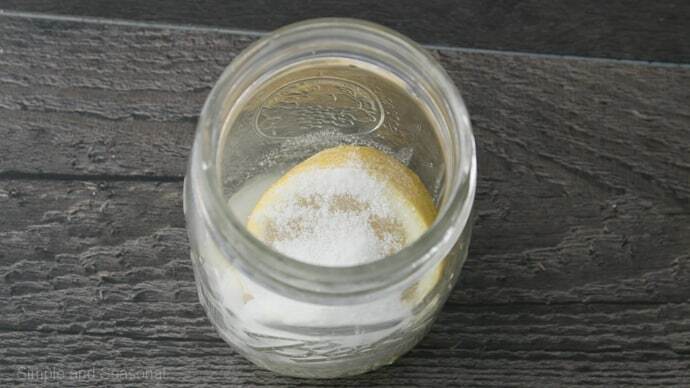 Add the sugar to the jar. Fill the rest of the way with ice. Add enough water to completely cover the ice. Cover and shake briskly, until the sugar is mostly dissolved. It will actually turn into this wonderful, sweet “sludge” at the bottom of the cup. 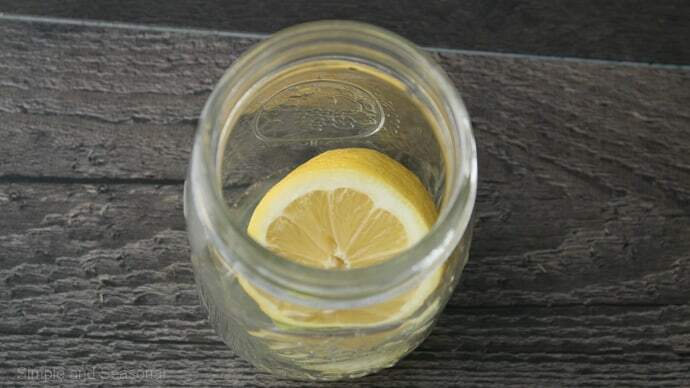 Drink straight from your shaker or pour into a glass. Just make sure you get all the sweet goodness out of the cup! 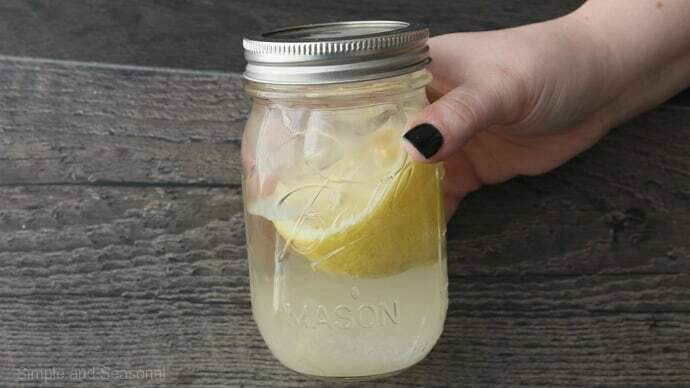 Squeeze the juice (or use a hand juicer) from the lemon into a quart sized mason jar, a shaker, or anything else you can fill and cover tightly. It just needs to be at least 16 oz. Toss one half of the lemon in with the juice. 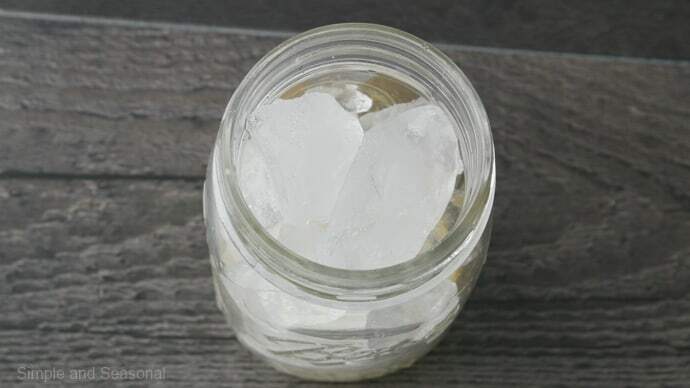 Fill the jar/cup/shaker with 1 1/2- 2 cups of ice. Basically, you just want to fill it up to the top. Cover and shake briskly, until the sugar is mostly dissolved. It will actually turn into this wonderful, sweet "sludge" at the bottom of the cup. Drink straight from your shaker or pour into a glass. Just make sure you get all the sweet goodness out of the cup! For a nice extra touch, serve in glasses with a sugared rim! 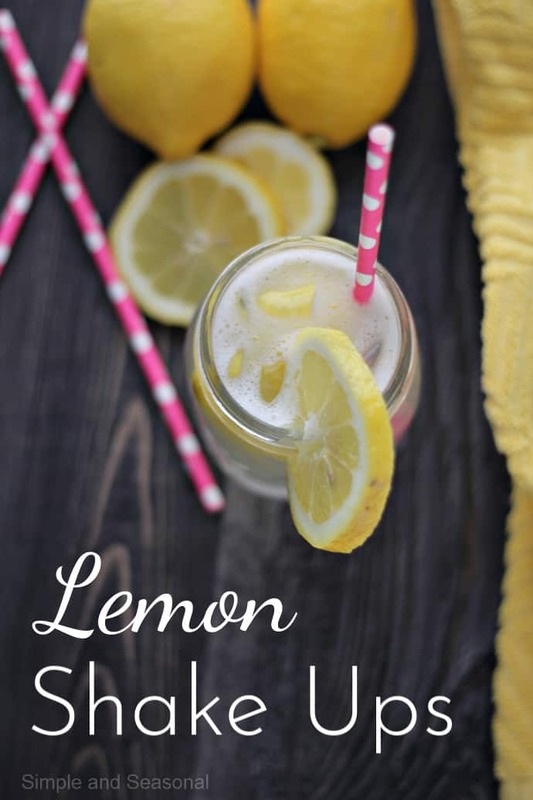 Don’t forget to pin this recipe for Lemon Shake Ups! 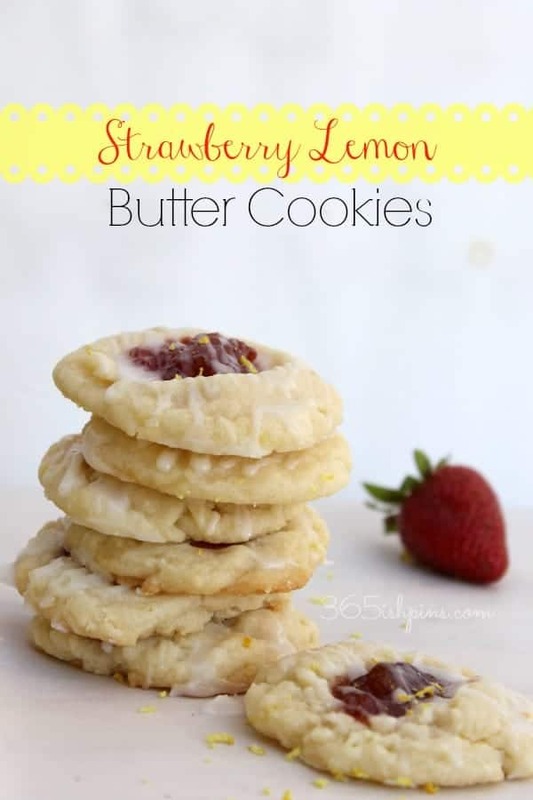 If you like Lemon Shake Ups, I think you’ll like these Strawberry Lemon Cookies, too! This looks lovely, though live in “the fruit bowl of the nation,” we don’t grow any citrus here! :/ I drink lemon juice (from a bottle)and water every day – with some truvia. Will try your recipe. I’m guessing that lemons might be a great price right now. I love this recipe and I love SoCal weather. You are making me want to move there. Yum! Looks tasty! Great seeing you at the SoFabU event last week!